Too general for me. I prefer specifics about cards, astrological alignments, etc. My name is Ancestor of Light. I work with your birthday and astrology to see what energies come through for you to help you through life with the zodiac can tell you a great deal about your life. I am a Certified Healer, Medium and Intuitive with years of experience in various forms of healing. crystal healing, clairvoyance, vital visualization and remote viewing. 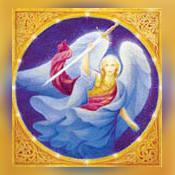 The Angels communicate through me giving me the ability to connect to your energy, aura, and all your senses. is what separates me from the rest. I can also talk to your loved ones on the Other Side, totem animals spirit, Angels, Spirit Guides and Masters. It's one thing to have peace of mind. In just 10 minutes you will see results that usually take months, sometimes years for some. Please have specific questions ready when you call for your special time for healing and guidance. Disclaimer: Any advice/guidance you receive is not a substitute for professional advice that you would normally receive from a licensed professional such as a physician, lawyer or financial advisor. I do not predict lottery numbers, birth, death, pregnancy or a baby's gender nor do I make medical diagnoses. You have the choice to accept or reject the information given to you and to assume all responsibility for any action you take in regards to the situation. Ancestor of Light has been a user of Keen since 2007. 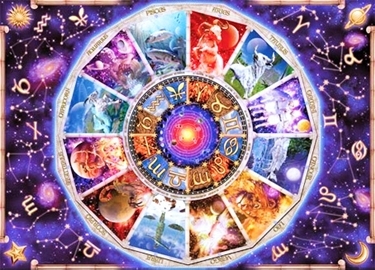 Getting Astrologers advice from Ancestor of Light through www.keen.com is safe, secure and confidential.